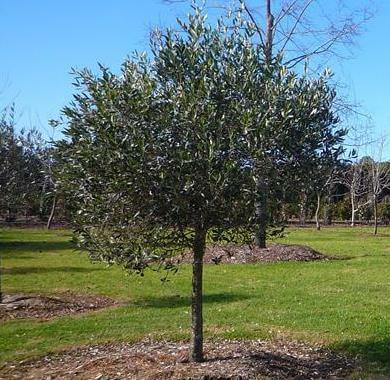 This olive tree produces small to medium sized edible green fruit which ripen to a purple/black colour and contain a high quality oil content. The trees can grow to a height of 6 metres and a width of 3 metres with a medium dense canopy and spreading habit. For maximum fruit production plant trees in fertile, well-drained soil with protection from cold and winds. Olives are excellent eaten or used in cooking, leaves can also be added to cooking for flavour.